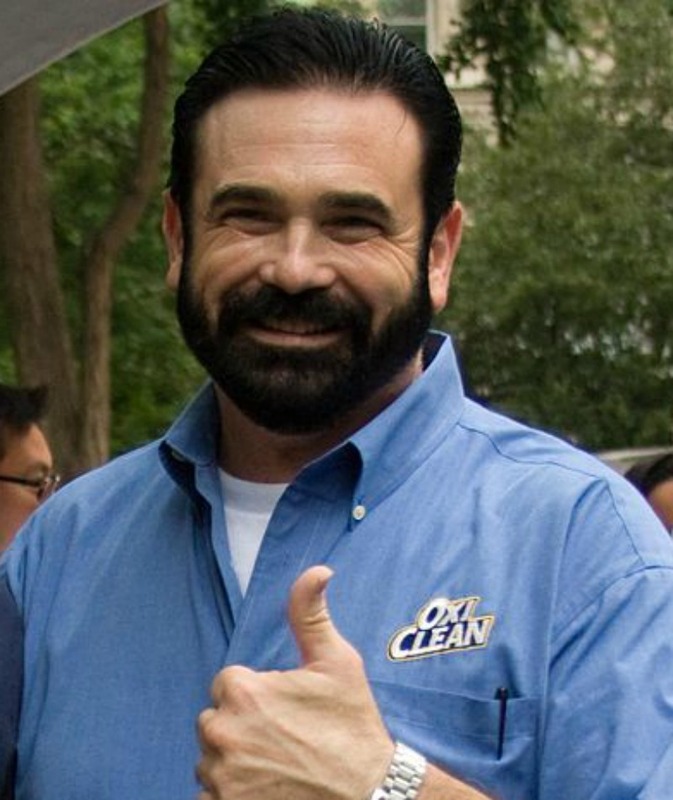 Billy Mays, June 2009. Photo courtesy of Sharese Ann Frederick used with permission. It was a day like any other day. A hot summer day. I was a stay/work-at-home mom of a toddler and an infant. I was making a rare trip to Walmart with my 2.5-year-old. I had time to kill between appointments. My husband — @DadkKnowsBetter — was home with the baby. We wandered from aisle to aisle. My toddler sat in the shopping cart while I pushed. She gazed around at her surroundings. I browsed. I didn’t have a shopping list. Just passing time til her doctor appointment. As I wheeled her over to the OxiClean display, I couldn’t help thinking about the power of advertising. The power that an ad can have on the consciousness of the buying public is significant. In this case, my toddler, a non-buying person, was insistent that I needed to buy this product STAT! My daughter had seen only children’s TV shows. Even though we were vigilant she was still in the room when my husband and I watched TV. She listened to commercials even when it seemed as though she was engrossed in her toys. She heard the claims of Billy Mays and other spokespersons like him. She wanted m to buy OxiClean no questions asked. The power of suggestion is…well…powerful!